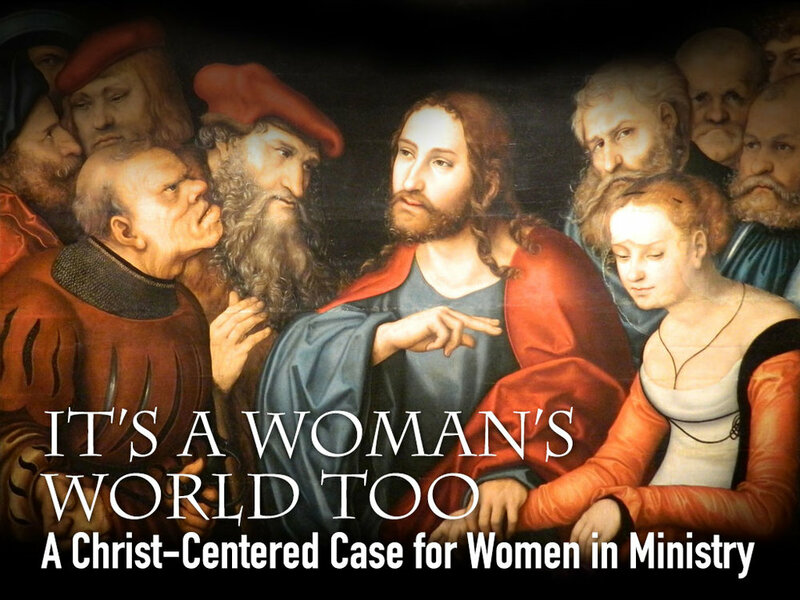 The gospels reveal that Jesus emancipated first-century women from second-class citizenship in God’s Kingdom story. For Jesus, his radical inclusion of women was in keeping with his overarching ministry to defeat Satan and heal the destructive consequences of the Fall. So why have so many in the church failed to accept women as equals? And what about those restrictive verses in Paul’s letters? Did the Apostle Paul believe and teach in accordance with Jesus? In It’s a Woman’s World Too, Pastor David presents us with a biblical foundation for the acceptance of women as equals in life and ministry.